Great 2 story downtown building. Full, dry basement. Top location. Has been successful as a night club, previously a retail store. New central air main floor. Very good on street parking as well as city lots. Many potential uses. 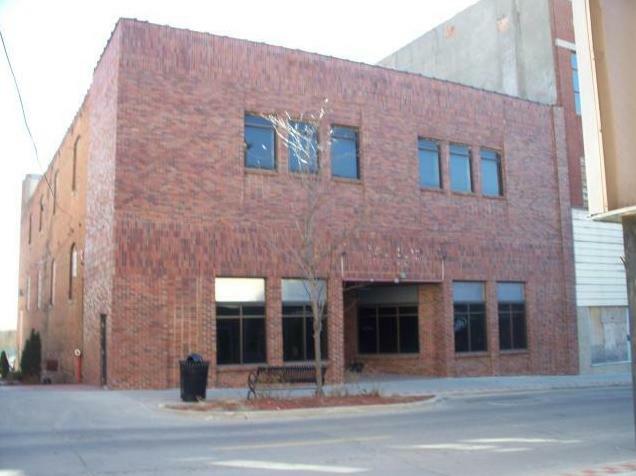 510-12 Felix Street (MLS #109471) is a commercial listing located in St Joseph, MO. This property was listed on 07/23/2018 and has been priced for sale at $180,000.